The desert floor was obscured by cloud…until, as if by magic, the landscape unwrapped itself before our eyes and revealed a multifaceted gift to engage and entertain our vision. 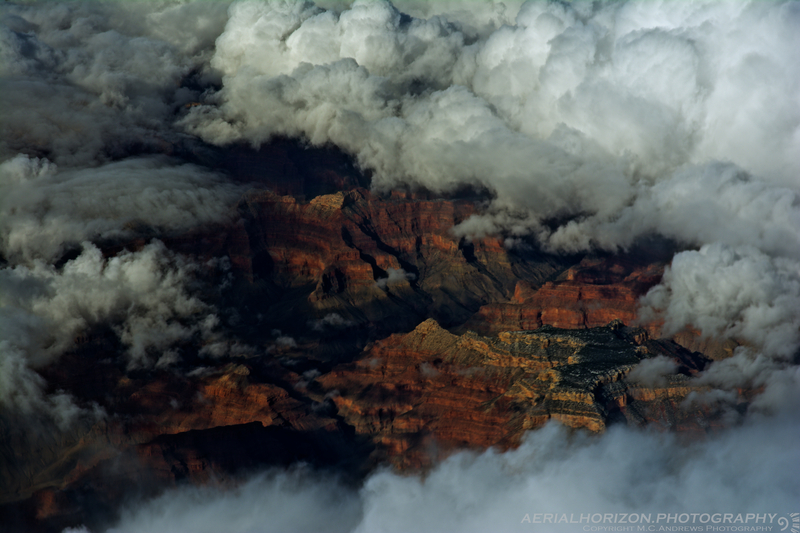 The Grand Canyon…an unwrapped gift of visual delight…a single glimpse through a hole in the clouds returns us to a childhood moment of anticipation and excitement. Merry Christmas.